So, these started off as plain ol' Star Anise-Agave Marshmallows for our superstar teachers' valentine treats. But as they were sitting there on my cutting board, Jake walked by, snagged a marshmallow, and dunked it in my melted chocolate. Now why didn't I think of that?!? 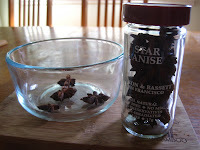 First I infused the water with star anise. 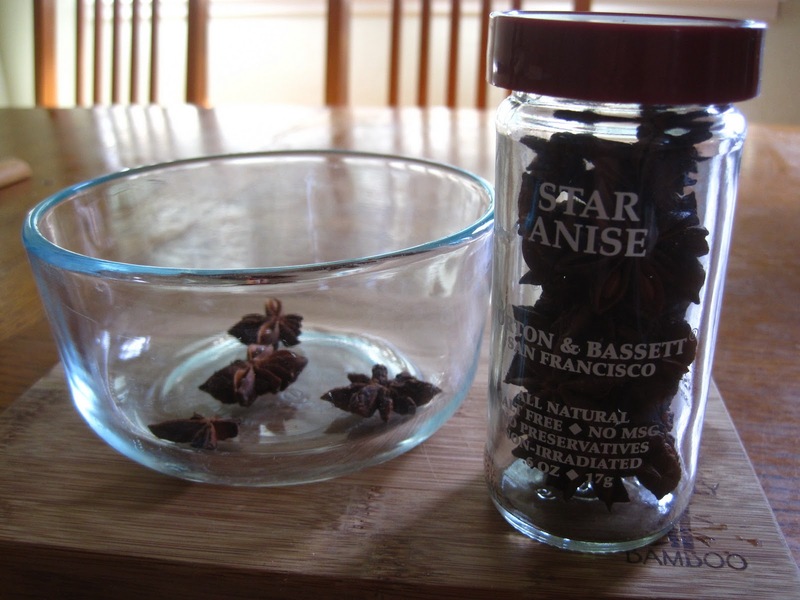 I brought water to a boil and floated star anise it in until it cooled completely. Prepare a 9×13 inch pan by oiling it with canola oil. Dust powdered sugar and unsweetened cocoa over the oiled sides of the pan. 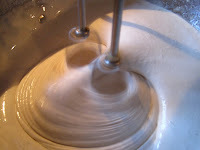 Place 1/2 C of water in a large mixing bowl. Sprinkle gelatin over water and allow to soften, 5 minutes. 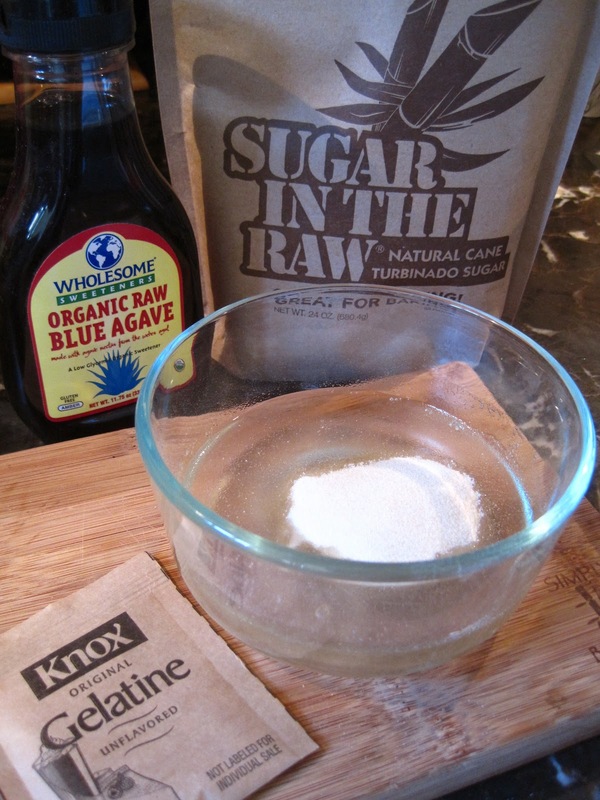 Place remaining water, sugar, blue agave nectar, and salt into a large saucepan. 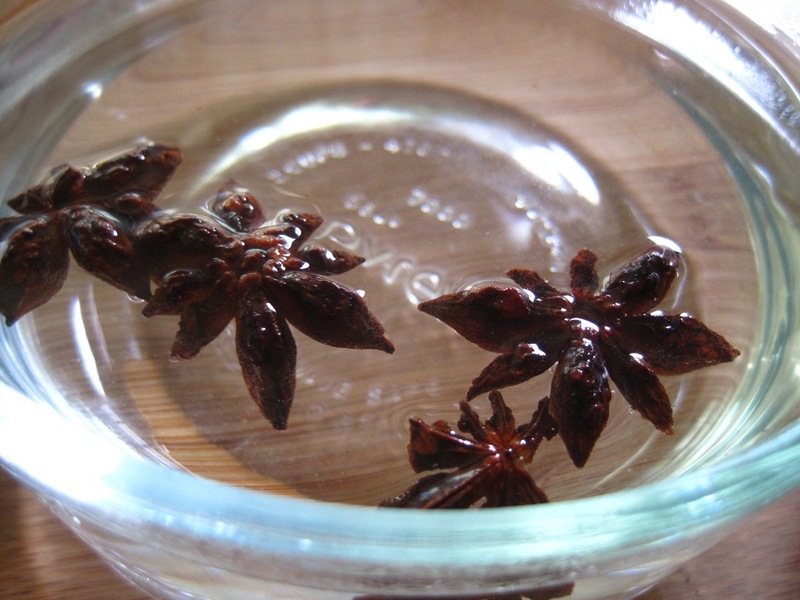 Melt all of the ingredients together, without stirring, and bring to a boil. 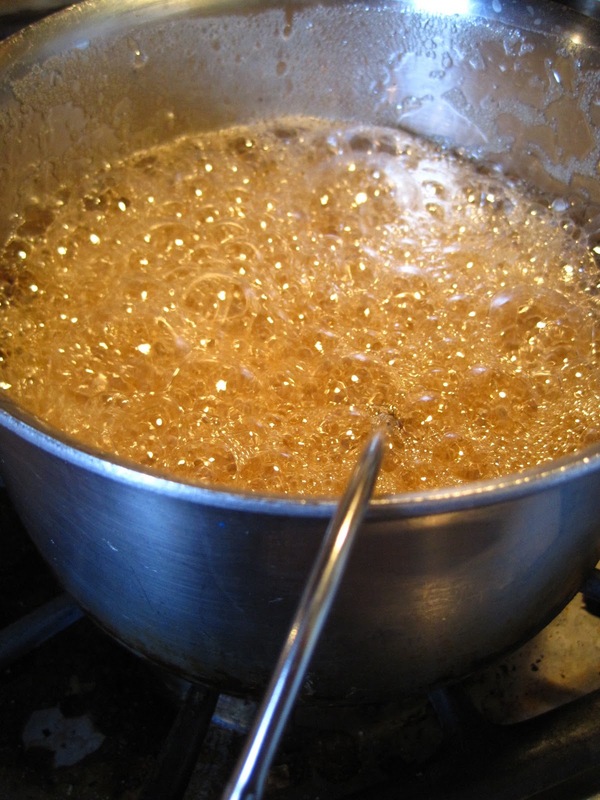 Boil until the syrup reaches 240 F on a candy thermometer. 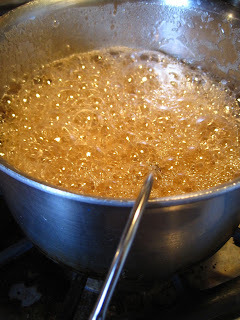 With the mixer on low speed, slowly pour hot syrup down the side of the bowl, being sure to avoid the whisk as it will splatter the syrup and could possibly burn you. Once all of the syrup is incorporated gradually increase mixer speed and whip on high until the mixuture turns white and become very thick and stiff. Spread the marshmallow into the prepared pan and with wet hands, smooth the top. Dust liberally with powdered sugar and allow to set at room temperature for at least 4 hours or overnight, if possible. 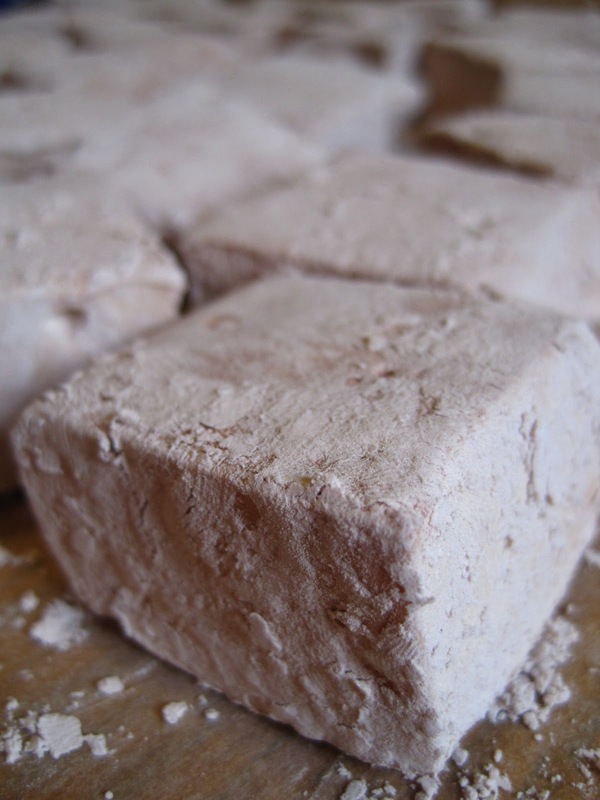 Once they are set, cut them, roll them in more powdered sugar and unsweetened cocoa. Then dip one side in melted semi-sweet chocolate. 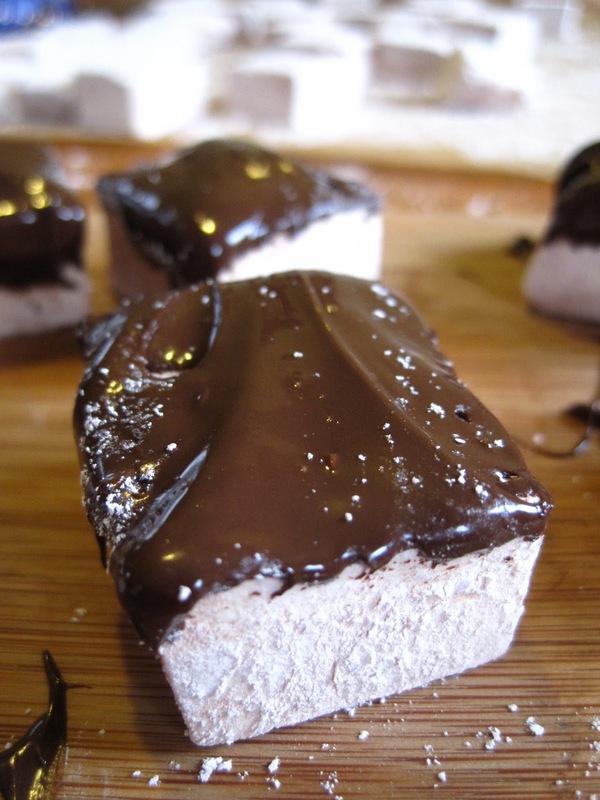 These marshmallows look yummy! Thanks for coming by my clif bars post. I hope you enjoy the bars. 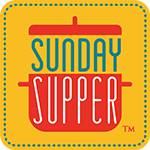 Every Wednesday I feature a bunch of recipes from all around blogland. I'd love for you to stop by. Have a great day. looks AWESOME! glad to have found your blog! 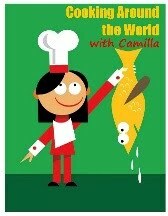 Camilla, I'm dying to try these. If I could be guaranteed incredible and appreciative parents like you, I'd get off my keister and pursue my teaching credential for sure!